The second way is probably easier. A property is always linked to an owner account that you need to create first. Go to Properties and Click on Add property. Before creating a property you first have to add an owner to the system. Click on the button Owner does not have an email address. Confirm you want to create the account. Fill all the info without forgetting the email, country and currency. You’ll then be prompted to create a property for the owner. Choose No for now; before we go through the property creation, note that the Owners page is where you manage them and log into their accounts. You have login rights by default when you create an owner account. Hello, is it possible to attach a property to two different owners? It happens often that two people are in charge - and when one is on vacation, the other assumes the responsibility of the bookings. My name is Ann Eriksson and we will open a new business in Torrevieja. The company is Leva.nu, wwwinfoleva.nu or wwwinfoleva.com. 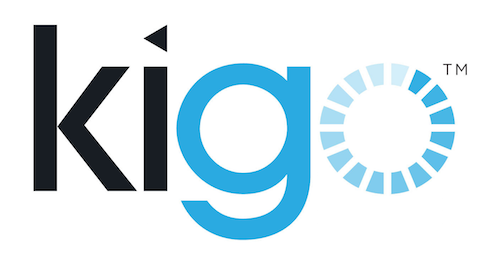 Giwa is splitting there company and we have taken over the outrenting part which You at Kigo helping us with the homepage. (Now Giwa and we want it to be Leva at Monday). If some customers want constructions they must come to Giwa but if they want to rent out there apartment, or someone wants to rent it, we need they to come to our website, Leva. I hope You can help us asap because it will start this upcoming Monday.